Garrador (RE4). 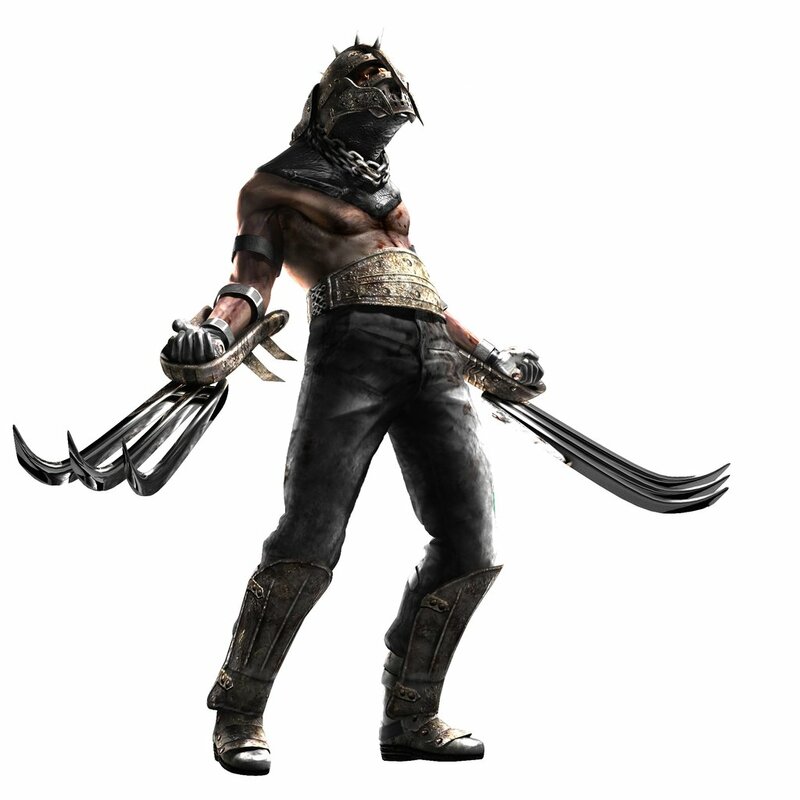 The Garrador are blind, Plagas-infected warriors who wear equipment resembling that worn 의해 gladiators. The Garradors are equipped with large claws on each hand, which can be extended and retracted at will.. HD Wallpaper and background images in the 레지던트 이블 club tagged: resident evil 4 enemies garrador.